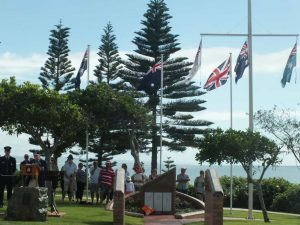 ANZAC Day is a solemn event on Thursday April 25, we thanks all the locals involved for inviting visitors and residents to these services. 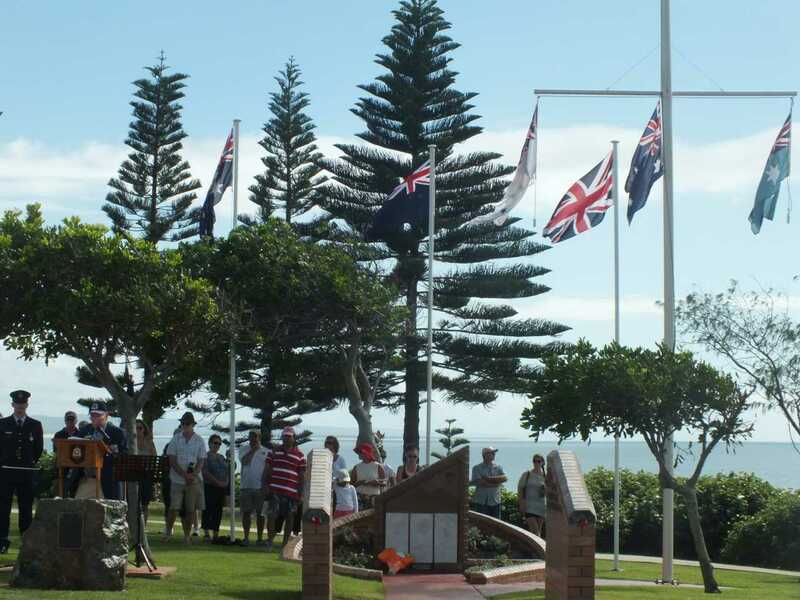 The Rainbow Beach Dawn Service will commence at 0415 hours at the cenotaph. After the ceremony those attending are welcome to participate in the gunfire breakfast at the Rainbow Beach Surf Club. The march through town is expected to be approved by the relevant authorities and will begin at 1000 hours from 14 cnr Rainbow Beach Road and Clarkson Drive to the cenotaph followed by the memorial service. Marchers are requested to assemble from 0945 hours on the footpath at that corner and on Rainbow Beach Road east of the road closure barricade. Rainbow Beach Road will consequently be closed at the corner with Clarkson Drive at the eastern side of the intersection and up to and including the intersection with wide bay esplanade. Kirchner Street will be closed at the southern side of the intersection with Taylor Lane. I trust this disruption will not cause undue inconvenience to business and residents and I thank you for your indulgence. This is a community event and all members of the community are invited to attend all the activities of the day. As is usual Two-Up and drink sales will be occurring behind the sub-branch hall commencing after the march and service at the TCB ANZAC Memorial Park. Apart from ANZAC Day, every Tuesday and Wednesday (9.30 to 11.30am) the drop-in centre is open if anyone wishes to come and have social interaction or have questions for the sub-branch, with the exception of the first Tuesday of the month, which sees the Carers’ Meeting with a member of Carers Queensland along to answer your questions. Also, the second Tuesday of the month is the Veterans and Community morning tea, commencing at 10am. Live music will be provided and of course the tasty treats prepared by the Welfare and Volunteer Team. This month is also Easter, so that will be the theme, and also Lawrence will be playing along with Denise. Every Sunday we have our famous BBQ from 12 to 2pm, with raffles drawn at 2.30pm. All members of the community are invited to attend all activities at the Tin Can Bay RSL Sub Branch.